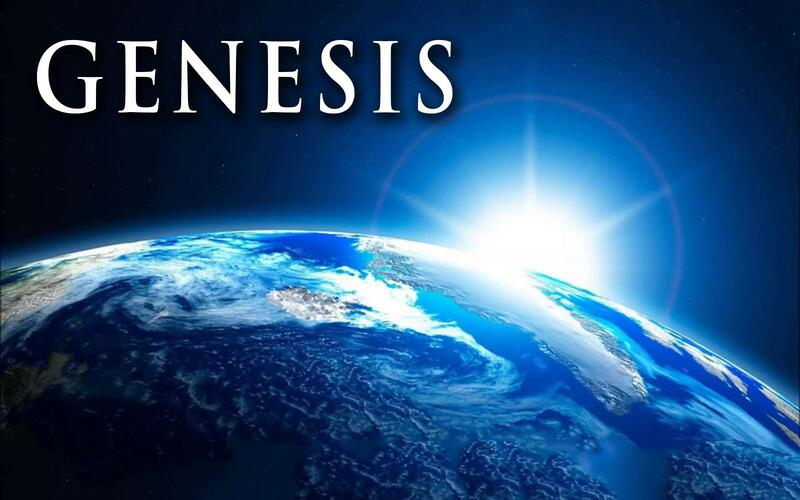 With God appearing in verse 1, and the Spirit moving in verse 2, then the Word (Christ) is the light in verse 3; thus the Godhead (Father, Son and Holy Spirit) appears in the first three verses in Genesis. Notice that the Spirit of God was hovering over the waters. The water was there, the darkness was there, and the Spirit of God was there. But nothing really happened until words were spoken. God said, “Let there be light” and light came into existence. It only happened when God spoke. God's words were His creative power yet many people underestimate the power of words.